The Rotman MBA is one of the most competitive programs around the world, and is ranked number 1 in Canada for many years running now. 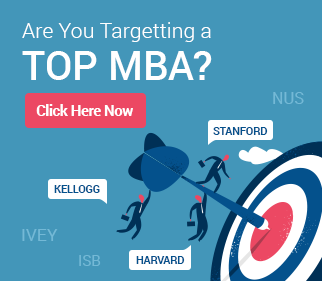 It is one of the most-vaunted options that MBA applicants from India look at when they consider top MBA options outside the USA. The Rotman MBA is not just another MBA program, but a very unique one that offers courses on design thinking (one of the top 3 schools in the world to do that), innovation, and leadership. In this article, we cover the story of Snehal Poojari, a Chartered Accountant from India, who used her passion, hard work, and research to crack MBA Scholarship at Rotman and the Ivey too, the top two Canadian programs to boot! The badge of being an outstanding student is a heavy burden to bear. You work hard to achieve a rank or standing and work harder to sustain your place on that pedestal. Yet, you might come to the crossroads of decision where your hard-work and talent is not the deciding factor at all. A similar case was faced by Snehal Poojari, a Chartered Accountant by profession who had been an outstanding student throughout her life and a rank holder from Mumbai University. From the dusty by-lanes of some of India’s most rural locations, where she conducted audits, to corporate discussions with some of India’s top managers – Snehal’s journey has been long and interesting. 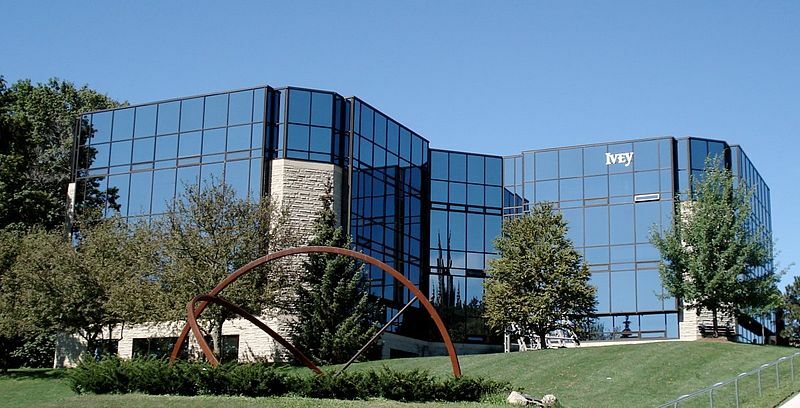 Not many people with a GMAT score of just 700 would dream of going to some of Canada’s best schools (Ivey and Rotman), and that too with scholarships! Yet, that is exactly what Snehal did, winning multiple interviews, admits, and scholarships, all within just 3 months with GyanOne! She had achieved a GMAT score of 700 which was considered average for the colleges that she wanted to apply for. This is where we decided to put things in perspective for her by looking at her capabilities and ensuring she did not overreach nor underestimate herself. Snehal had a number of discussions with us to understand the landscape of schools across the globe and we engaged with her as our methodology to pin down the schools which would suit her personality and mindset. Snehal’s next key task was understanding how these schools would help her build her post-MBA career. She discussed her goals and received feedback on how different schools could help her achieve them. This part was a very important one too – Snehal’s hard work and efforts ensured that she was able to bring out exactly the elements that illustrated her need for business education very well, and this can be the key for strong applications. Working with Snehal, we finally zeroed on a few top institutes in the United States such as Georgetown, Cornell, and Kenan Flagler along with few others in Canada such as Rotman and Ivey. 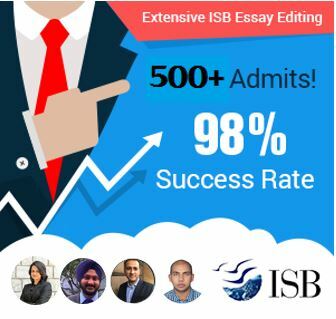 Choosing the right school for applying is very important as even applying entails considerable money, time, energy to invest while creating various forms and essays. Also, different schools have varying philosophies and focus areas which might not be of use to you. While costs are an essential factor, the city of location also sometimes dominates the job scenario. The student backgrounds, cultures and curriculum focus will change the direction which one might take. 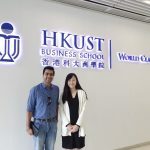 A wide-spread alumni network, known faculty members for specific areas such as business or cryptocurrency will provide one the requisite platform. Niki da Silva, director of recruitment and admissions for the full-time MBA at Canada’s Rotman School of Business advises students to take a broader perspective on their careers at the start of their MBA and not become too niche. It’s hard to predict what will be in vogue 10 years’ from now or which areas you will be most comfortable in. Rotman and Ivey MBA essays – what’s different? GyanOne worked with Snehal to define the nuances and differences between applications to various schools. For example, Georgetown asks applicants to talk about a defining moment in an essay, and also submit a video, while Cornell asked for the imaginative Table of Contents of one’s life essay. Similarly, Rotman has multiple parts of evaluation, including a written essay, a writing sample, and impromptu videos, which Snehal prepared for separately. It is interesting to note here how essays of different schools require an applicant to conduct research and introspect on different planks. For example, Rotman’s main essay asks for goals, and why the candidate is applying to Rotman, while Ivey also has an essay on the most important thing that the candidate has changed his or her mind about. There are no templates here – one must think, come up with multiple examples, draft, redraft, and perfect. Snehal leveraged her Chartered Accountant background fully in this task. She had worked on audits, risk assessments, and even a very unique disbursal of compensation to farmers in rural Maharashtra. In addition, she had been passionate about sports, running marathons and trekking. Bringing out the best of these elements took introspection, time, review, and research. The important part was that Snehal did not approach her essays simply by trying to answer them with the first example that came to her mind. She made sure her responses were the best she could provide, even if the entire process took a few weeks. Snehal had to scratch the depths of her personality to her priorities for a self-assessment that would help her fill out these applications with total honesty. Snehal made good use of our expertise and shared the key elements of her life and career with us. This was key – the more information an applicant can share, and the harder she can work, the better the applications ultimately turn out to be. Snehal also worked hard on various aspects of her application and this resulted in interview calls from all schools she had applied to. What goes into a great MBA interview? Three things – preparation, research, and performance. Snehal understood each one of these very well. Typically, top schools such as Rotman and Ivey have interviews that are quick-fire, in-depth evaluations, rather than relaxed conversations. Working with GyanOne, Snehal understood the key aspects of her profile that could be evaluated at greater depth, and improved her expression on why she wanted to attend these schools through feedback and evaluation. 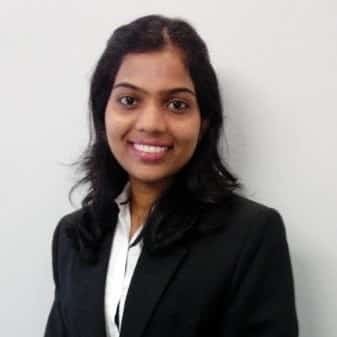 Over a period of a few weeks, Snehal had several interview mocks, and emerged as a very strong professional, ready to discuss any aspect of her candidature at length. Snehal’s hard work bore fruit. She ultimately needed to choose between a $45,000 scholarship to Ivey and a $15,000 scholarship to Rotman. Both colleges are ranked high on students’ list but specific considerations made us choose her Rotman after long discussions, although letting go of Ivey was extremely hard. – Scholarships are not just reserved for people with 740+ GMAT scores, but are indeed given to candidates that the school considers to be outstanding talent. In Snehal’s case, it was not her score or her profile, but her hard work on her essays and interviews which got her MBA Scholarship at Rotman and Ivey. – Choosing the right schools before one applies is critical. In this case, Snehal spent a good amount of time researching schools and her goals, and applying to places that she felt could help her achieve her career ambitions. – For Chartered Accountants, another key point of learning is that your profiles are quite interesting. Far too many Chartered Accountants we work with ask if an audit, forensic accounting, corporate finance, or working capital management role would be deemed strong enough by top schools. It will be – but you will need to work on the right stories from your own candidature. Be ready the hard work, and then, only the sky is the limit. This is Snehal’s story, but it is just that – her story. At GyanOne, our objective is to provide customized service – to help you bring out your best. It’s not an easy task but building a rapport and trust over a period of time helps us garner a feel for the students and schools which will be beneficial for them.